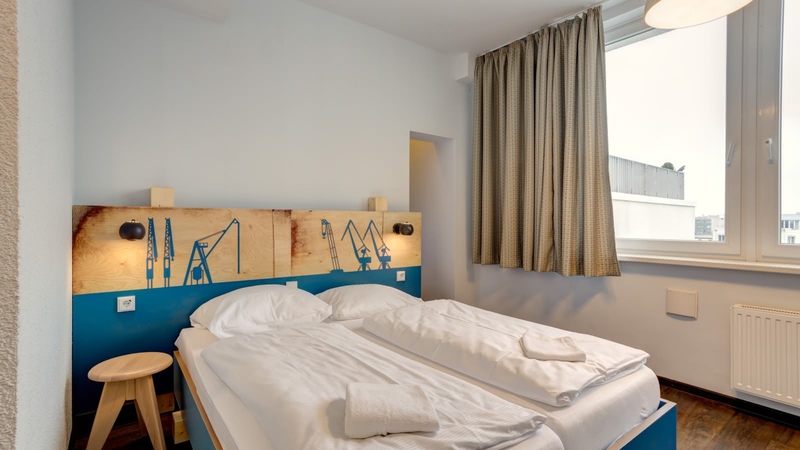 Modern hotel/hostel, walking distance from the famous St. Pauli neighbourhood! 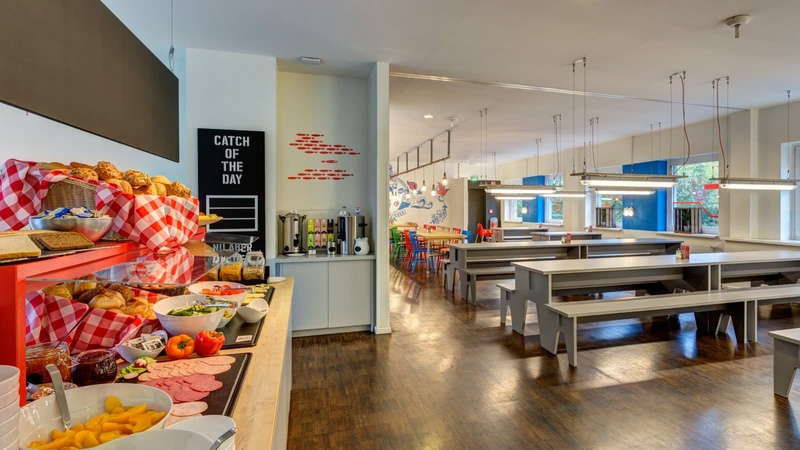 Meininger is one of Europe's most trusted hotel and hostel brands, and when you stay at the Hamburg Meininger, you'll see why. 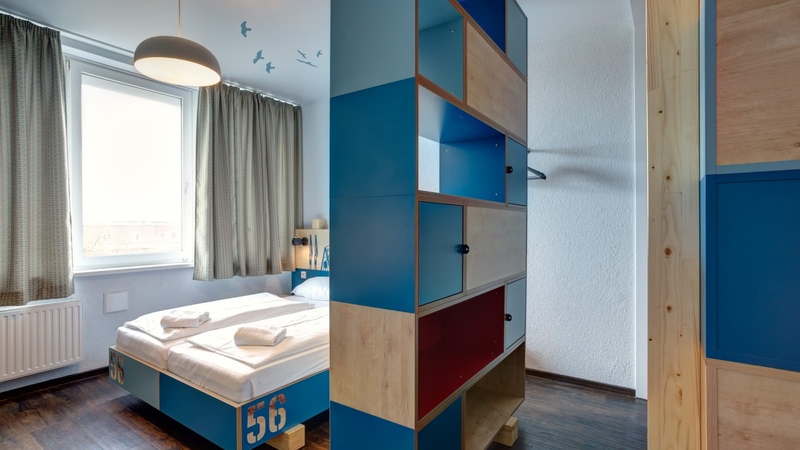 Nestled between the trendy neighborhoods of Ottensen and Sternschanze, this cosmopolitan property has an all you can eat breakfast buffet, modern facilities and great in-house entertainment with a games room, flat-screen TVs and a bar on-site. 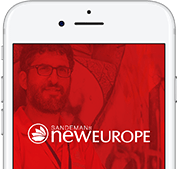 Take advantage of the great public transport connections, or simply walk to top Hamburg attractions like the Reeperbahn, St. Pauli or the fish market.